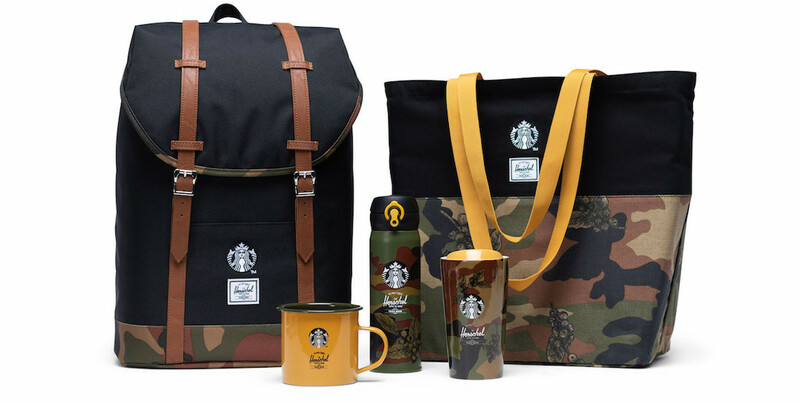 What do you get when you combine two cult-following brands like Herschel Supply Co. – the famed backpack and accessories brand – and international coffee superstars, Starbucks? Smock Me designer Michael Howard went all out with vibrant primary colors and dizzying graphic prints to merge street style essentials with runway-ready high fashion moments. The Kooples brand selected the singer to be their first-ever male muse because he gives off that “rock-‘n’-roll and bold attitude," that perfectly embodies the label's urban rocker fashion aesthetic. The Heron Preston Men's Spring 2019 collection is titled "EN VOGUE," and it is full of elevated street style-inspired pieces you will want in your own wardrobe. Abercrombie & Fitch isn't a brand traditionally known for inclusivity, but it's making a big step in 2018 by debuting a unisex children's line with gender-neutral sizing and broader color schemes. One of Missguided's most popular collaborations has returned for an exciting new round! The trendy retailer recently dropped their latest Barbie-inspired collection, which features an outfit for every occasion imaginable. New York street style brand NICOPANDA has created the ready-to-wear winter fashion collaboration of your dreams, featuring trendy camo print coats, warm gloves, and more. The sporty and colorful "Pharrell Hiking" range is said to be inspired by the hiking culture of Los Angeles. It features utility-inspired garments and neon-bright trail shoes collectors will love.